If you’re looking for horse boarding and training at UVA close to Charlottesville, look no further. Whistling Ridge Farm has been home to so many students of the University of Virginia, I can no longer keep track! From one fellow wahoo to another, welcome UVA students! Perhaps the most coveted aspect of the Whistling Ridge Farm experience is our friendly, drama-free environment. 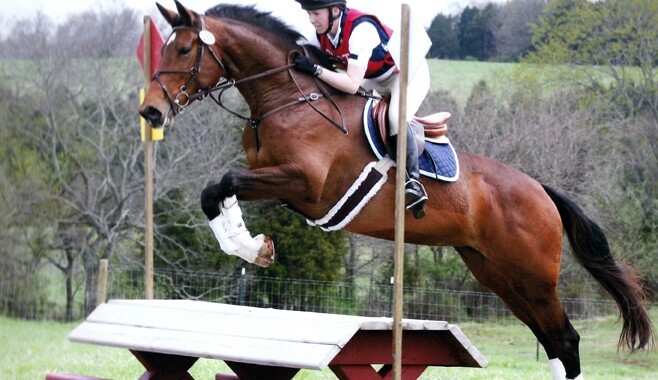 Riders can feel comfortable riding and training their horse without having to fight for ring time or deal with stressful personality conflicts. We are all lovers of horses, and we enjoy each others company. Feel free to find a quiet corner to study in our spacious lounge, and you can even freshen up after riding before heading back to town in our bathroom with a convenient shower! Many of our UVA horse board family have taken advantage of a wonderful, mutually beneficial program over the years: working board! Whether you are looking for a few hours a month or a few hours a week, you can help to offset the cost of boarding. For more information on our very unique working boarder program, please contact Lauren today! We look forward to having you join Team WRF!